Bad credit phone contracts - The mobile you want TODAY! Lets skip the credit score! Get the mobile you want today, without those pesky credit checks! 100% guarantee acceptance on a new device plan. Selecting a mobile is as easy as clicking. Browse the perfect plan that's suited to you. Skip the score and checkout. 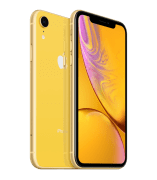 Discover what the iPhone X has to offer on our Bad Credit Mobile contract. 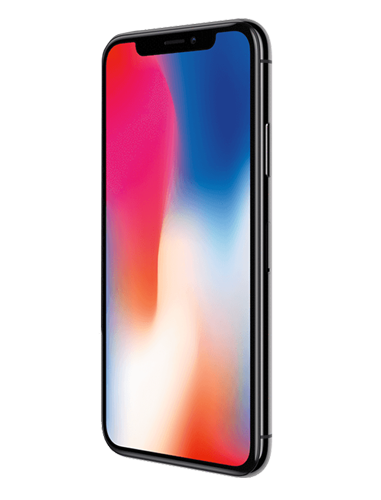 Get the iPhone X on Bad Credit Phone Contract NOW! 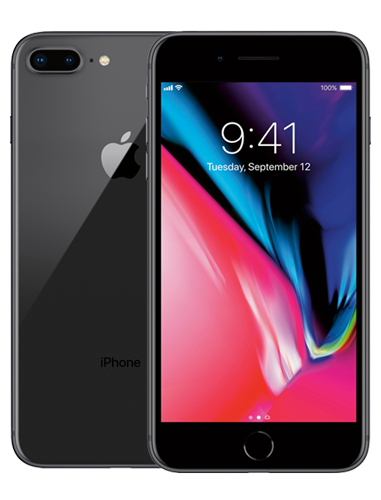 Get the iPhone 8 on Bad Credit Phone Contract NOW! 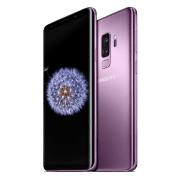 Get the Samsung Galaxy S9 Plus on Bad Credit Phone Contract NOW! 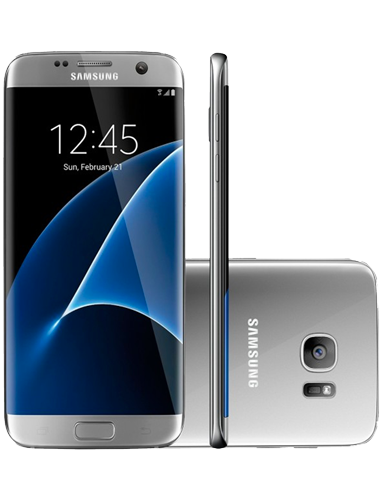 Get the Samsung Galaxy S7 Edge on Bad Credit Phone Contract NOW! Get the newest and most powerful LG phone on the market! 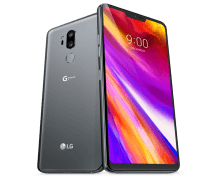 Get the LG G7 ThinQ on Bad Credit Phone Contract NOW! Discover a better way to capture, store and see the world. Pixel 2 features a smart camera that takes beautiful photos. 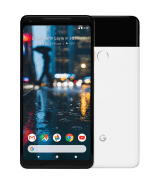 Get the Google Pixel 2 on Bad Credit Phone Contract NOW! Get the iPhone XR NOW! 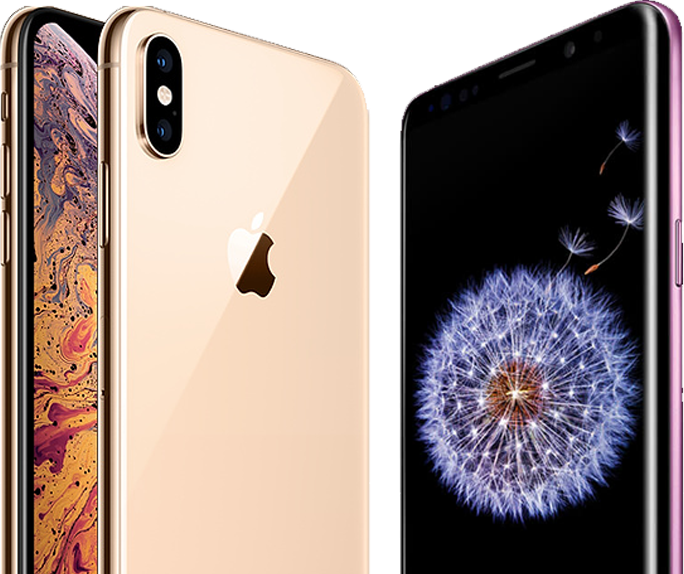 Get the iPhone XS NOW! 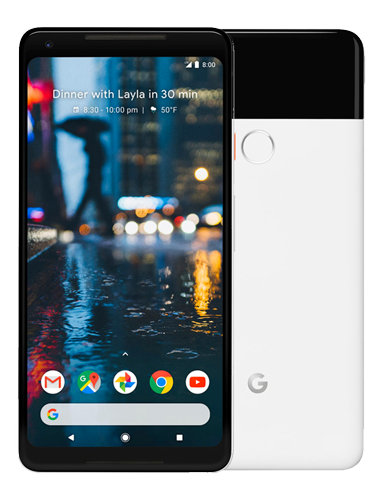 Get the Google Pixel 2 NOW! 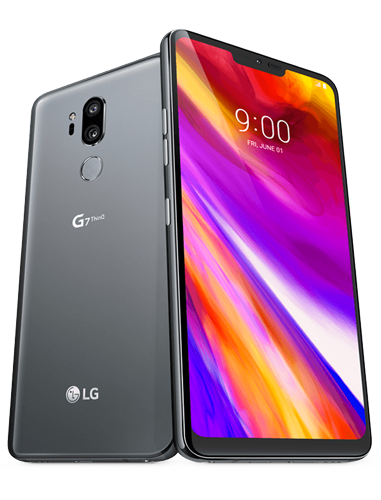 Get the LG G7 ThinQ NOW! 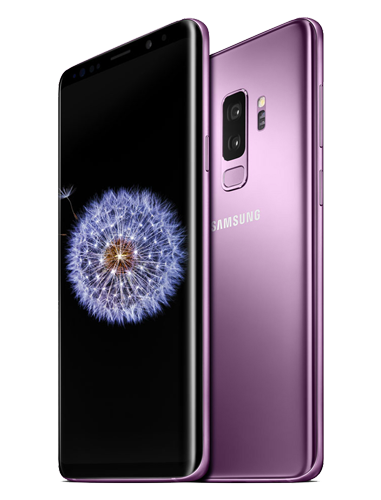 Get the Samsung S9 Plus NOW! Get the iPhone X NOW! If you are looking for affordable bad credit phone contacts online, you have come to the right place. 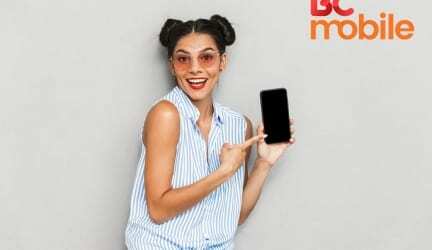 At Bad Credit Mobile, we work hard to make sure that everyone is able to sign up for the phone contract that they want. With us, you won’t be singled out because of your credit score. We don’t let bad credit or a poor credit score hold you back, as this is unfair and unnecessary. Instead, we are able to help you find a bad credit phone contract that ticks every box. 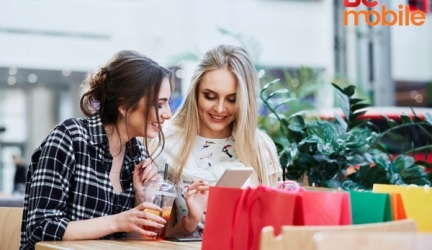 All of Our Bad Credit Phone Contracts Are Affordable – If you’re struggling with bad credit, you may also be struggling to find a phone contract that you can afford. After all, you’ll need to be able to keep up with the monthly payments. Luckily, all of our bad credit phone contracts are affordable. This means that you can have the phone contract that you want, without breaking the bank. All of Our Bad Credit Phone Contracts Are Easy to Set Up – Though some companies make it difficult to sign up for mobile phone contracts, we don’t. 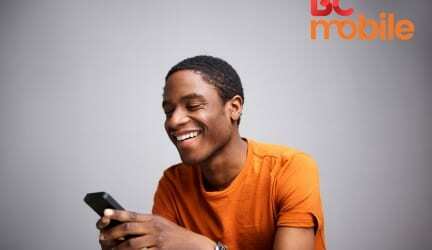 At Bad Credit Mobile, we have made our application process extremely quick and easy. All you need to do is provide a few pieces of information and we’ll do the rest. 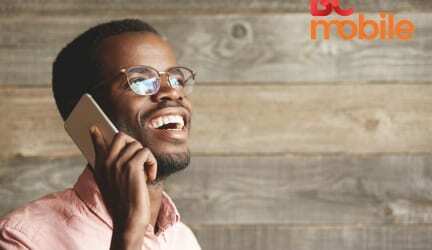 All of Our Bad Credit Phone Contracts Are Available Today – When you choose one of our bad credit phone contracts, you won’t need to wait for days or weeks to be able to use it. This is because most of our phone contracts are available today, many of which are available instantly. With us, there’s no need to wait longer than is necessary. When it comes to finding bad credit phone contracts, help is always at hand. 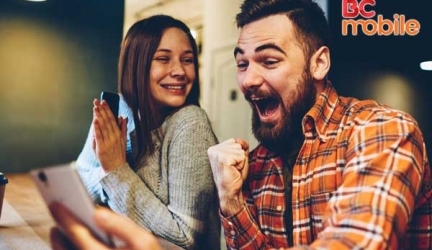 There’s no need to worry about not being able to find a great mobile phone contract and there’s no point going through a lengthy application process. It’s quick and easy to come to Bad Credit Mobile, as we’ll take care of everything so you don’t have to. There are no complex forms, no difficult questions and no credit checks. To find out more, get in touch with a member of our dedicated team. Alternatively, browse our wide range of phone contracts online and sign up today.